IMAGE. Dating can be so challenging! Thank god you used the TaxidermConnect App. 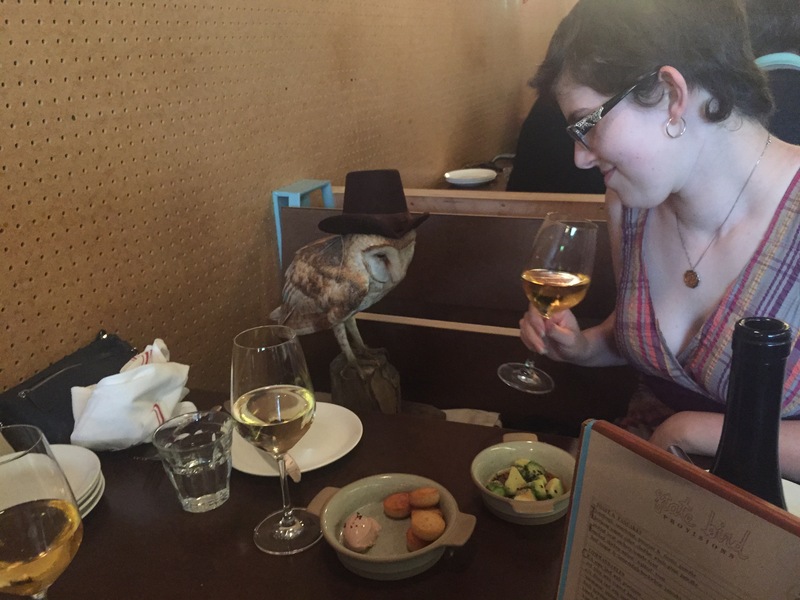 So now let’s see you, seated for a romantic dinner at a high-end restaurant with a taxidermied animal as your date. Bonus points if it’s Michelin rated.